Halekulani Corporation today announced the launch of www.halepuna.com, the newly-designed website and booking platform for Halepuna Waikiki by Halekulani. 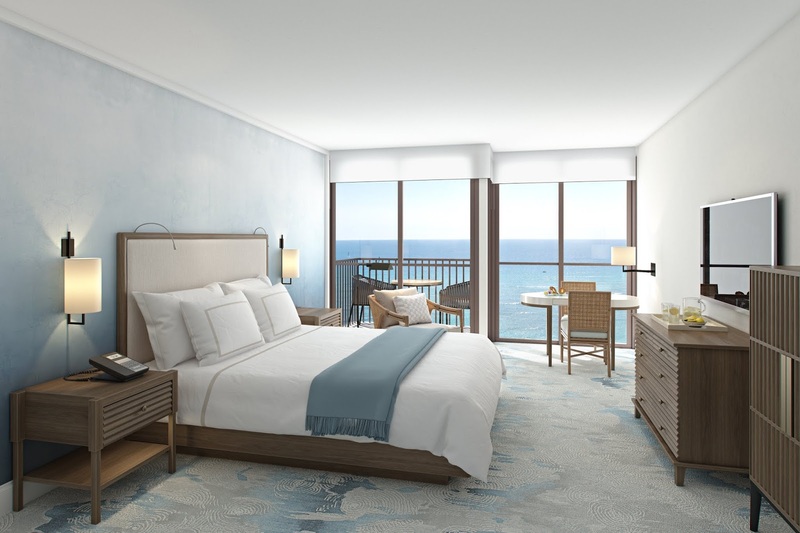 Set to debut as the first luxury boutique hotel in Waikiki, “The House of Welcoming Waters” is now taking online reservations for stays commencing October 25, 2019. The hotel will encompass 284 guest rooms and four suites with pristine views of the Pacific Ocean. New York City-based interior design firm Champalimaud, has been engaged for the past two years to design the public spaces, rooms and suites, subtly embracing the ethereal sensibilities of land and water. The timeless design will be complemented by local artwork sourced in collaboration with the Honolulu Museum of Art. The property will also feature the first ever Halekulani Bakery & Restaurant, the hotel’s full-service, all-day casual dining concept with a locally-inspired menu focused on using indigenous ingredients. 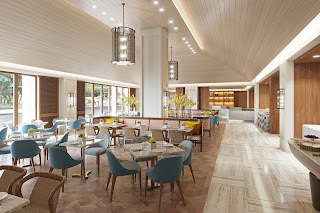 This newest of Halekulani restaurants will feature a variety of pastries, cakes and artisan breads created by a baker from the renowned Imperial Hotel Tokyo. Situated across from its iconic sister property Halekulani, every experience at Halepuna Waikiki by Halekulani has been designed to embody and reflect the spirit of Halekulani and bring “The House of Welcoming Waters” to life. 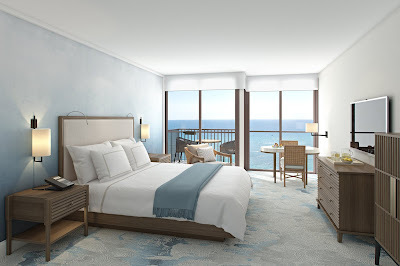 Halepuna Waikiki by Halekulani will reflect the same philosophy that Halekulani is acclaimed for, which is to provide each guest with the highest standards of quality and personalized service, while celebrating the indigenous surroundings, culture and aloha spirit of the islands of Hawai’i. Similar to Halekulani, the new property will also epitomize design and service that harkens back to the golden age of travel. Halepuna Waikiki by Halekulani rates range from $350 to $1,100, based on double occupancy. For more information about the hotel and to book online, please visit www.halepuna.com.